Gaelic Football star Yvonne Bonner is the second CrossCoders athlete signed up today. 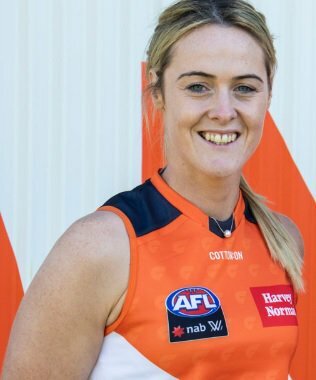 She has joined the GIANTS as a rookie signing for the 2019 AFL Women’s season. 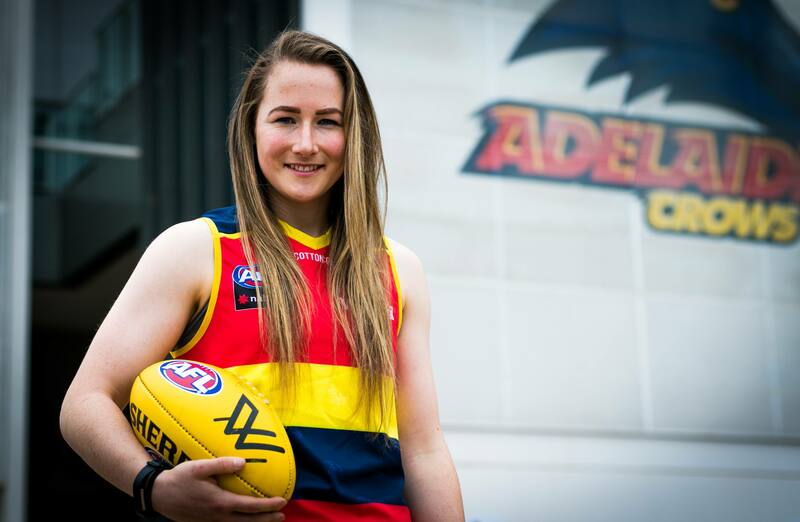 In a pleasing development from yesterday's CrossCoders story, Adelaide has secured its first international women’s player with Irish recruit Ailish Considine signing on as a rookie for the 2019 season. Considine is a talented Gaelic football player with Clare and Kilmihil, in the country’s mid-west region, and is also part of AFL Ireland Women’s West Clare Waves team. The 26-year-old is also skilled at Camogie, the female version of the Irish sport of hurling. Riley Beveridge from the www.afl.com.au website filed the following story looking at the success of Carlton’s Irish import, Ciaran Byrne. Usually stories about Irish footballers trace their journey from Ireland to the AFL. However, Byrne has reversed the trend, returning to Ireland to play in a local match. CARLTON defender Ciaran Byrne has returned to Ireland and become a hero in his local county, starring in a surprise appearance for his boyhood Gaelic side over the weekend. Byrne suited up alongside his older brother Declan for his home club St Mochta, helping it defeat Mattock Rangers to reach the Louth Village team's Intermediate Championship final. The 23-year-old came on as a second-half substitute, making his first Gaelic appearance since joining Carlton as a Category B rookie from County Louth at the end of 2013. 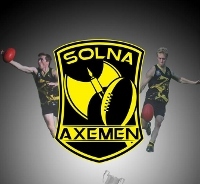 The Solna Axemen have made amends for last season’s grand final defeat by taking out the 2018 SAFF (Stockholm Australian Football federation) premiership last weekend. In a great day for the club, the Axemen defeated the Norrtälje Dockers by 33 points in a comprehensive victory. In a landmark day for the club, the pain of last year’s grand final defeat to the Södermalm Blues was erased. Whatever pledges were made in the darker hours of 2017, were kept by a team with a mission. The final score on the day saw the Solna Axemen 10 7 67 defeat the Norrtälje Dockers 5 4 34. It was the seventh SAFF Premiership flag for the Solna Axemen since their inception in 2006, enhancing their status as the most successful SAFF club since competition started in 2004. It was also the first flag for the Solna team since 2014. 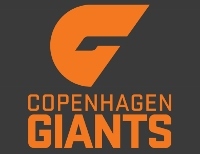 After last weekend’s DAFL Grand Final, the Copenhagen Giants are the toast of Denmark. They are truly the giants of Denmark after downing perennial Danish powerhouse, the Farum Cats to take their second DAFL Premiership. On a wet and windy afternoon, the day actually favoured the Cats early. Using whatever climatic advantage available, the Cats kicked three first quarter goals to open up a handy 21-point lead. They kept the Giants goalless for the quarter, and would have felt very pleased with their efforts to set up a premiership. However, that was as far as the Cat charge went. By half time, the Giants had trampled all over that lead, lifting their own intensity and capitalising on whatever conditions that would help to slam home five goals for the quarter and lead by five points. Not a premiership-winning lead, but a quarter that defined the determination of the Giants. In a weekend of major finals and tournaments across Europe, the following article give a brief look at results from the Coupe De France (French Cup), the Grand Final of the Kenguru Cup in Norway and premierships decided in Sweden, Denmark and Finland. FRANCE – The ALFA Lions have already started to atone for a disappointing 2017/18 season by taking this season’s Coupe De France. Hosted by the Bordeaux Bombers, the event kicks off the CNFA season. This year, the Lions and Paris Cockerels made their way through the preliminary round robin matches in their respective pools. In the end, the ALFA Lions defeated the Paris Cockerels 48 to 26. In the women’s match, it was the Paris Cockerelles defeating hosts the Bordeaux Bombers 54 to 39. The result sees the Lions qualify for the Champions League in Amsterdam next year. When Conor Nash and Conor Glass run out on Etihad Stadium on Sunday they will be the first Irish players to play in the VFL’s Grand Final since Zac Tuohy played for the Northern Bullants in 2010. Tuohy’s team went down heavily to North Ballarat that day. So if Box Hill defeat the Casey Demons the Conors would become the first Irish players to win the Victorian state league title. 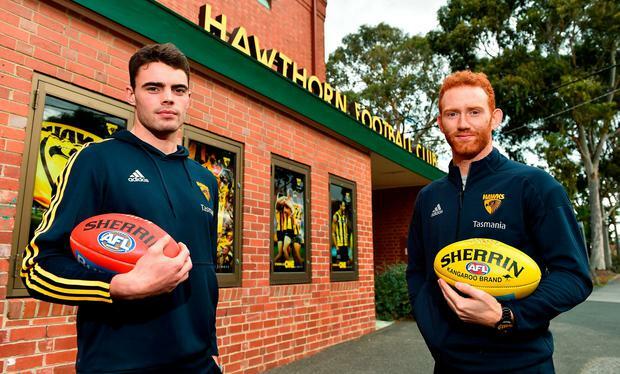 Although both have played a few games for their AFL club Hawthorn, on Sunday they will be playing with Hawthorn’s VFL affiliate Box Hill – where they have both played most of their Australian football so far. The Finland AFL (FAFL) 2018 season will come to a close this weekend when the Helsinki Heatseekers meet the Waasa Wombats in the Grand Final. After the final round of the FAFL season in Waasa late last month, the Heatseekers finished in first place, two games clear of the Wombats in second. The results qualified both for the Grand Final. The match will be played at the Talin Jalkapallohalli Sporting Fields in Purotie, Helsinki, this Saturday 22nd September. 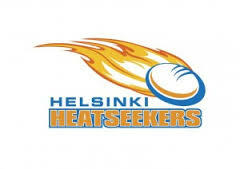 The home and away season ended in Waasa with the Helsinki Heatseekers winning both of their matches against both the Wombats and Turku Dockers to finish in top spot with five wins for the season. The Wombats secured another win against the Dockers to have three wins for the season and the Dockers were third overall with just the one win. This weekend will see the 2018 DAFL Grand Final decided with the Copenhagen Giants up against the Farum Cats. Both teams will be driven to take the title. Last year, the Cats went down to the Barracudas in the Grand Final and will be keen to atone this year. The Giants last won the title in 2015 (their maiden title) and will be desperate for another. 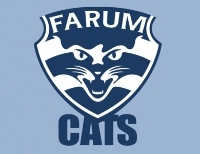 The Farum Cats met last year’s fellow grand finalists, the Copenhagen Barracudas, in their semi-final. 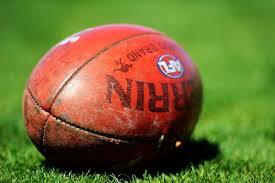 The two teams have contested the past two DAFL deciders, but it wasn’t to be this year. Instead, the Cats got away to a strong start, leading by 16 points at the first break and keeping the Barracudas scoreless. From there, the Cats just kept pulling away, leading by 35 points at half time and 55 points at the final change. 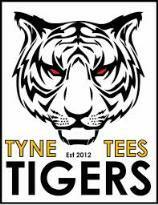 The Newcastle-based Tyne Tees Tigers gained some solace after missing out on the SARFL (AFL Scotland) finals by taking out the 2018 Tyne Cup. On a predominantly fine day, but for one errant shower, the Tigers downed their Scottish stablemates, the West Lothian Eagles. In the women’s game, the Nottingham Scorpions defeated the Scottish Sirens.